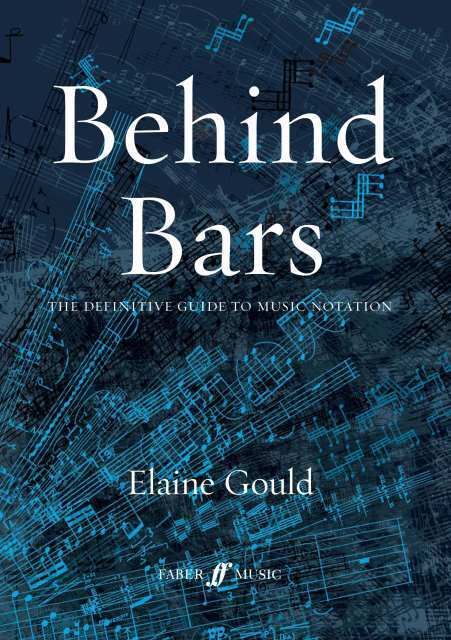 Behind Bars is the indispensable reference book for composers, arrangers, teachers and students of composition, editors, and music processors. In the most thorough and painstakingly researched book to be published since the 1980s, specialist music editor Elaine Gould provides a comprehensive grounding in notational principles. Behind Bars covers everything from basic rules, conventions and themes to complex instrumental techniques, empowering the reader to prepare music with total clarity and precision. With the advent of computer technology, it has never been more important for musicians to have ready access to principles of best practice in this dynamic field, and this timely book will support the endeavours of software users and devotees of hand-copying alike. The author's understanding of, and passion for, her subject has resulted in a book that is not only practical but also compellingly readable. Supported by 1,500 music examples of published scores from Bach to Xenakis, this seminal and all-encompassing guide encourages new standards of excellence and accuracy. "Elaine Gould, in this wonderful monster volume, has written the equivalent of the Grove Dictionary for Notation. 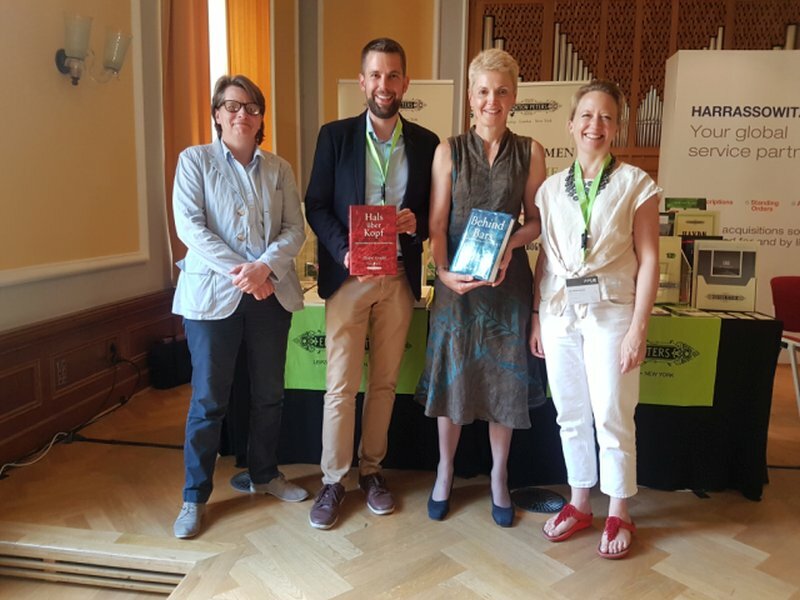 It is an extraordinary achievement, and if used by the next generation of composers and copyists will be a blessing for hard-working and long-suffering performers everywhere! Every chapter presents solutions and rules that will make our life easier, save rehearsal time and frustration, and will ultimately lead to better performances. What is important for a musician is to be able to spend rehearsal time on the music itself, without the hindrance of trying to decipher it. The clarity Elaine asks for is not a matter of dry rules or customs: it is part of the living texture of the music itself. I not only welcome her book unreservedly, but I would also pray that it becomes a kind of Holy Writ for notation in this coming century. Certainly nobody could have done it better, and it will be a reference for musicians for decades to come.." Sir Simon Rattle.